This entry was posted in Electric locks on 11 April 2019 by Miryam Sarti. Motorized up-and-over doors: are they secure? This entry was posted in Electric locks on 14 February 2019 by Miryam Sarti. Are motorized sectional doors secure? 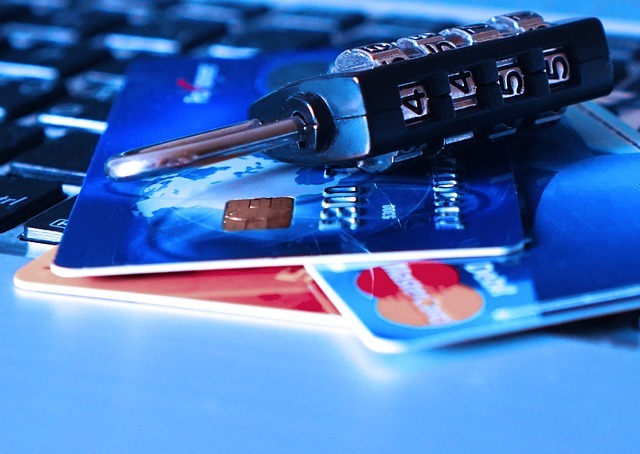 This entry was posted in Electric locks on 7 February 2019 by Miryam Sarti. Are motorized garage doors secure? This entry was posted in Electric locks on 30 January 2019 by Miryam Sarti. 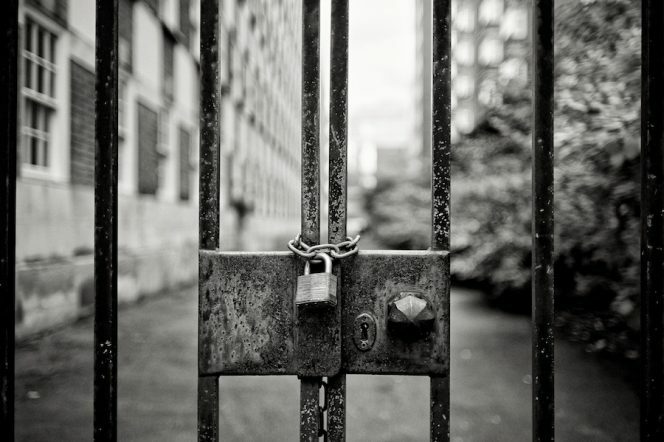 Electric locks: resistance… but not only! In the previous blog we tried to answer a question we have been asked many times, about electric locks and their use. 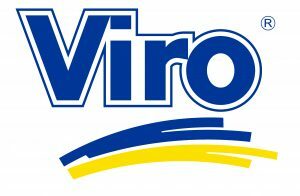 However this week, as promised, we will show you other qualities of the Viro electric locks, which are not only resistant, but also functional and versatile. This entry was posted in Electric locks and tagged products, technology, tips on 13 February 2018 by calessandrini. Are the electric locks on doors and gates all the same? In today’s blog we would like to respond to the numerous requests from individuals, condominium administrators, but also companies, who write to us asking which is the most suitable electric lock for an installation on very heavy doors or iron gates. There are often complaints that maintenance or replacement must be performed more than necessary following frequent breakdowns of common electric locks (those fitted with latch and ejector, which we usually see applied to pedestrian walkways), because they are “tired” by the frequent openings / closures. This entry was posted in Electric locks on 6 February 2018 by calessandrini. The increasingly hectic and stressful rhythms of everyday life sometimes lead to slight distractions or oversights which may adversely affect our personal or household security.How many times do you leave home and forget to set up the alarm? Or leave a window, the car or the garage door open? This entry was posted in Electric locks, Locks, Locks and Cylinders, Padlocks, Safes, Safety cabinets and tagged security, technology, tips on 29 August 2017 by calessandrini. 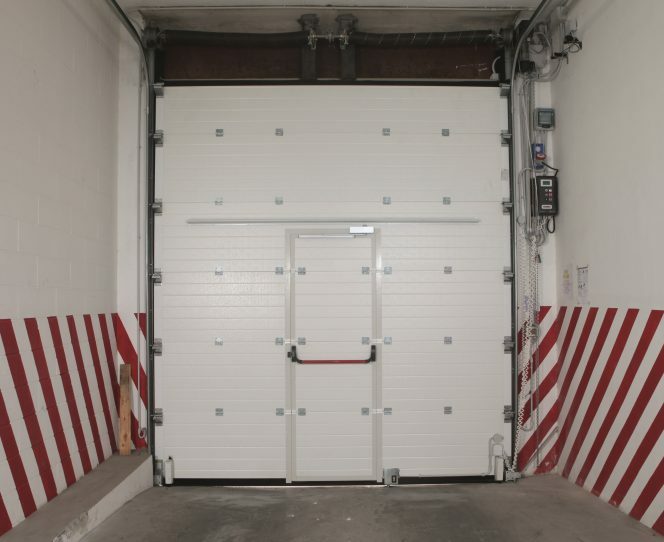 In the last blog we talked a lot about motorised garage doors and the measures to be taken to make them more secure. We also saw how to increase the security of automated up-and-over and folding doors, replacing the standard locks with electric locks, designed specifically to better protect the garage door. 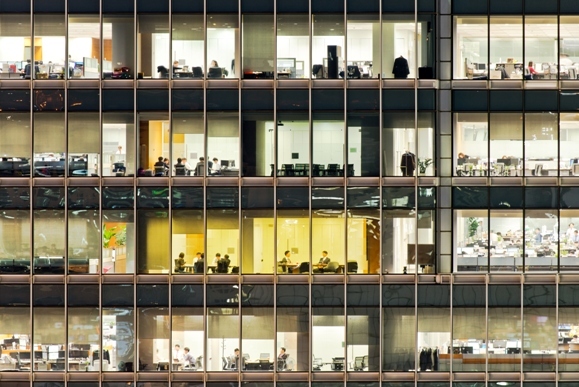 In this blog we present another useful solution for the control of unwanted access: the Viro MAC. This entry was posted in Electric locks and tagged products, technology, tips on 15 November 2016 by calessandrini. 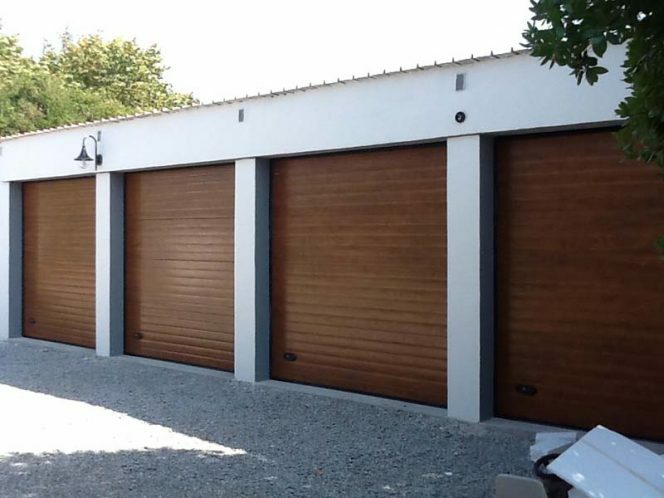 Motorised garage doors: you can increase the security! 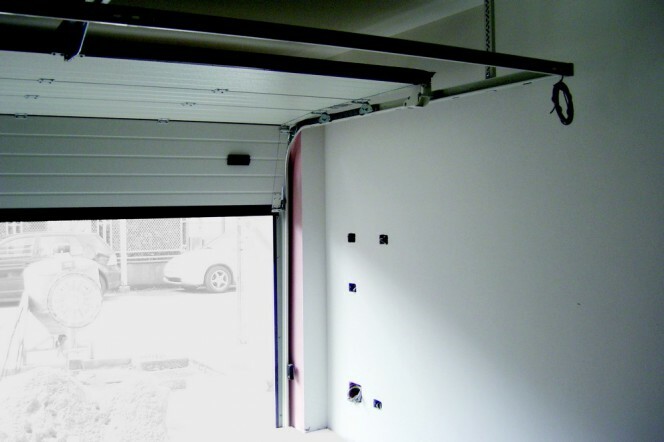 This blog is dedicated to those who have installed a motorised up-and-over or folding door on their garage, or have plans to do so. 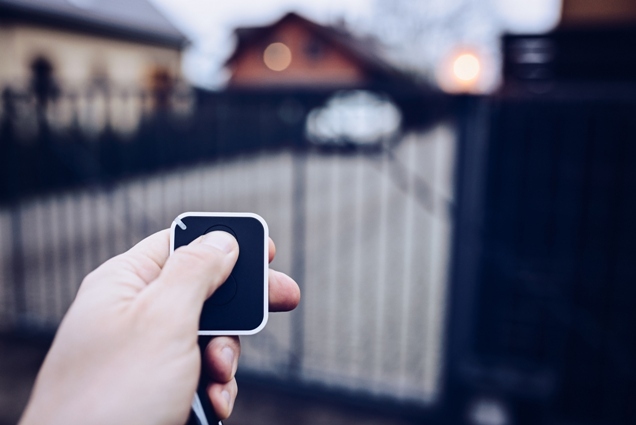 As we have seen previously, even though the presence of a motor makes your garage door much easier to open and close, this does not necessarily mean that it is also more secure. It is in fact important to remember that the motorisation is not designed to replace the presence of a good quality lock. This entry was posted in Electric locks, electric strike, Locks and Cylinders and tagged products, technology, tips on 8 November 2016 by calessandrini. 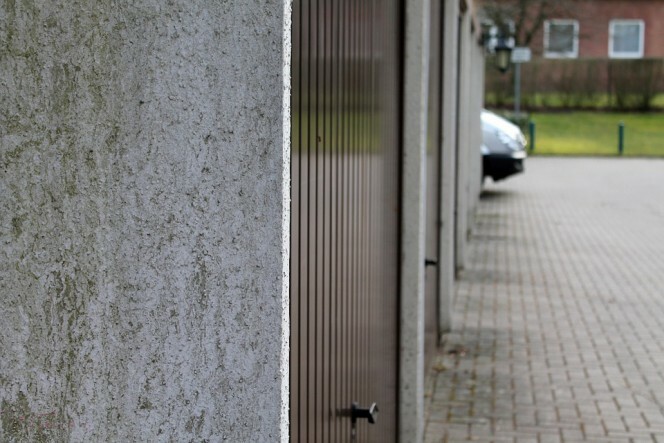 Motorised garage doors: why do they need a lock? 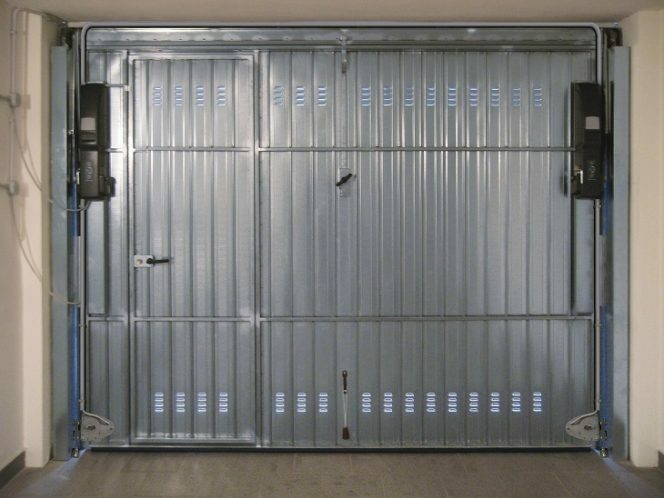 Let’s talk again about garages and security, more specifically motorised doors. If you choose to install an automated door on your garage you are looking for convenience, but it also often believed to be more secure, compared to an up-and-over door which opens manually. Is this always true? This entry was posted in Electric locks, Locks and Cylinders and tagged products, technology, tips on 2 November 2016 by calessandrini.